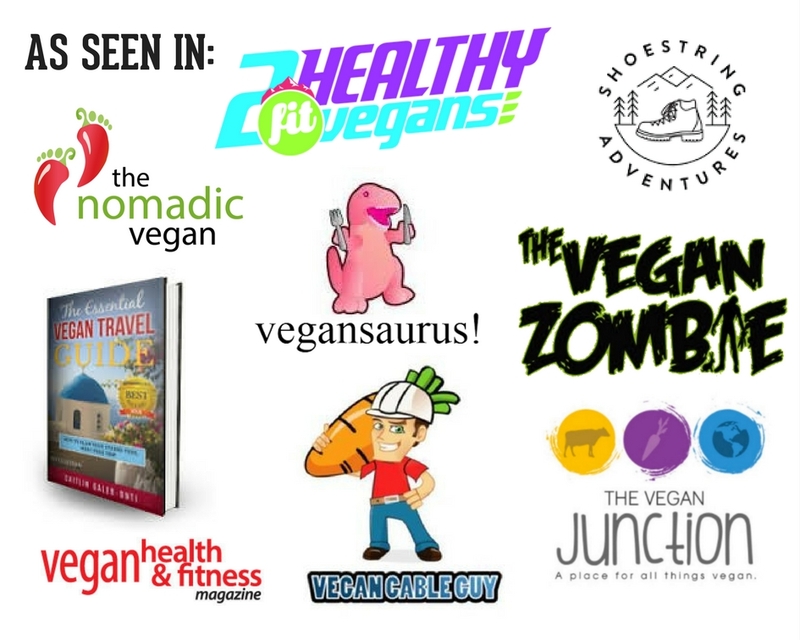 Full disclosure: While I am a passionate vegan, I am not a huge outdoor adventurer…yet! 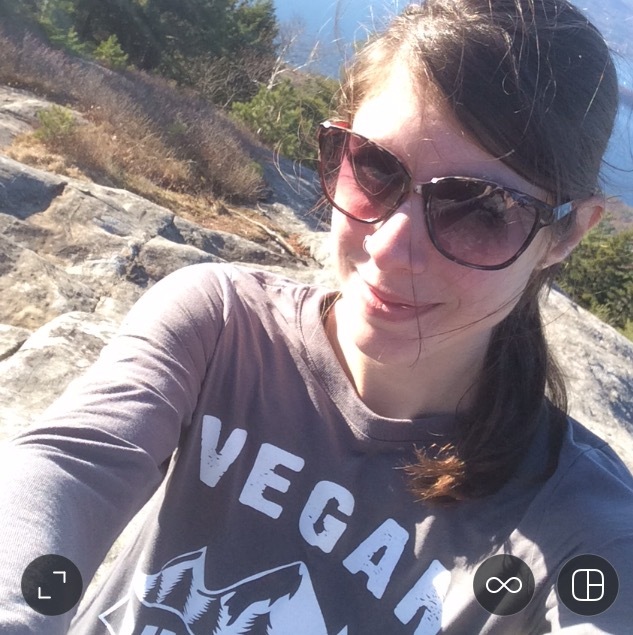 I work at Vegan Outdoor Adventures as a Social Media Specialist and general virtual assistant. Currently, my outdoor adventures extend to errands around the city. Most such excursions start with me hurrying out the door to catch a bus, typically hungry but not able to fit a meal in without running (more) late. This past week was different because if you live in Philadelphia, PA, you were at the mercy of a SEPTA strike. 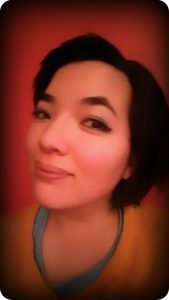 So, I was walking everywhere last week. With a couple of Pistachio Chews in a my purse, and four mile walk ahead of me, it felt like kind of an adventure. When it comes to food preferences, my only requirement is vegan. I enjoy eating just about anything. That said, I am trying to eat healthier. Pistachio Chews totally fit that bill. My weakness is sugar and despite being pleasantly sweet, one Pistachio Chew has only 4 grams of sugar coming from sources of dried cranberries, agave syrup, and brown rice syrup. 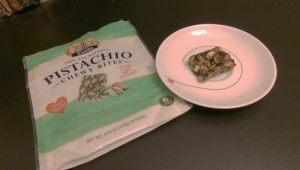 I can definitely see this snack replacing some of my less healthful choices without making me feel like I’m missing out. The bars themselves are a combination of crunchy and chewy. They are light but still filling. 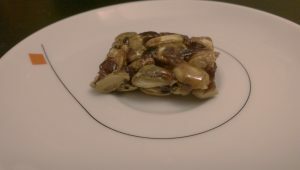 The pistachios are held together by dried cranberries and syrup. They can be a little sticky but you can avoid a mess by eating the bar out of the plastic wrapper. I ate the first bar on my long walk to my first location. It was 1pm and I hadn’t eaten yet. Although the bars are fairly small, the pack a lot of nutrients. The usual fat, protein, and fiber content from nuts, plus there’s also potassium, iron, and calcium all for about 100 calories for each bar. Bottom line, this is a good treat to have on hand if you’re hangry. In addition to being vegan, Pistachio Chews are certified gluten-free and made with non-GMO ingredients. They are made by Setton Farms and sold in bags containing 6 bars for about $13. Pricy, but I know that Pistachios aren’t cheap. A Google search brought me this list of nearby hikes. I’ll have to give hiking at whirl with my remaining Pistachio Chews and and report back.